Comment: Small back yard needs work plus mugging area around driveway. Comment: I would like to get an estimate for landscaping our gardens. Greenworld Lawn & Landscape, Inc.
Towson Landscaping Companies are rated 4.77 out of 5 based on 707 reviews of 34 pros. 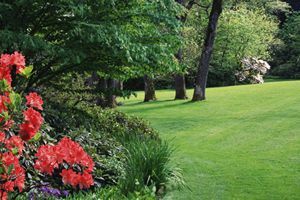 Not Looking for Landscaping Contractors in Towson, MD?